Chef Caitlin Steininger and her sister, Kelly Trush are making their mark on Cincinnati cuisine. The sisters co-own CWC The Restaurant, which just landed among Cincinnati Magazine’s Best New Restaurants list. The menu features everything from roasted eggplant, to char cheddar burgers, to Skyline-soaked steak and eggs. Caitlin and Kelly will also be serving a family favorite at the sold out Best New Restaurants’ tasting event – their mom’s killer meatloaf, using Laura’s 92% Lean Ground Beef, on waffles with pickled onions. 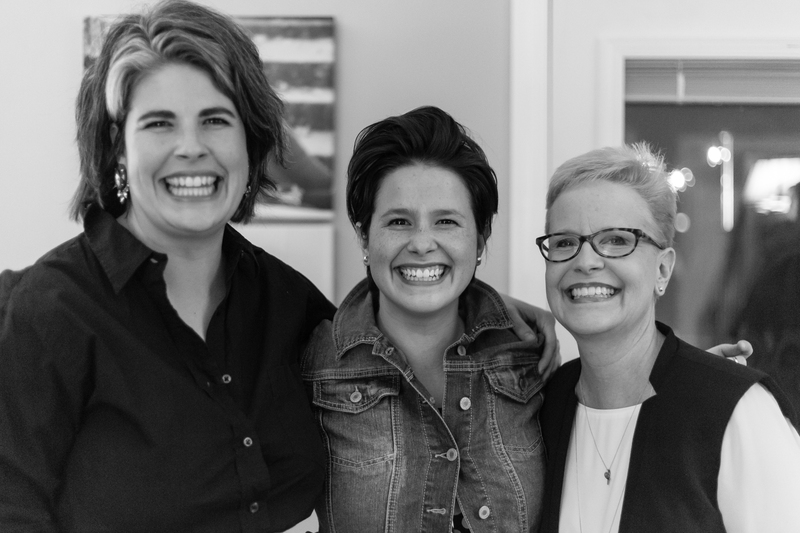 The two women also provide culinary services through cookingwithcaitlin.com, which features recipes, video demos and podcasts allowing the community to fully immerse themselves in the foodie experience. Family comes first for Steininger and Trush, and it was their mother who instilled this value in them. Growing up, they always ate as a family and danced together while cleaning dishes—traditions that continue at the restaurant today. 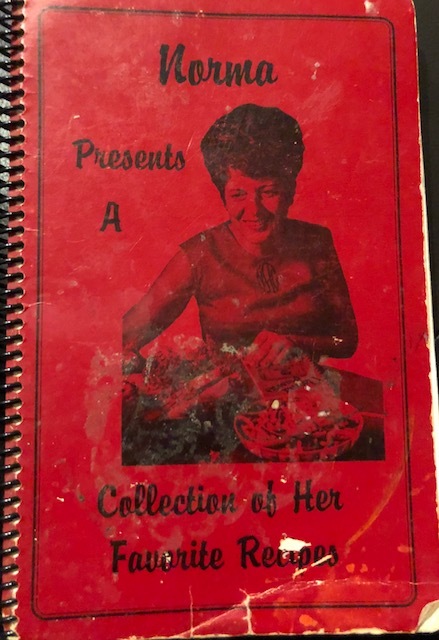 Norma Antenucci, the sisters’ great aunt, was a TV personality in the 1950s who hosted a WCPO cooking program called “The Kitchen Show.” Her cookbook, “Norma Presents” was passed down to each family member over the years. The sisters now offer one of Aunt Norma’s famous recipes on the CWC menu—homemade baby biscuits with pear-bourbon butter and cranberry-jalapeno jam. In college, Aunt Patty gave Kelly a valuable piece of advice. She said the greatest gift you can give to someone is remembering their name. It shows they stand out, and it can leave a positive impact. Kelly now makes a special effort to remember everyone’s name—in and out of CWC. Chef Karyn was Caitlin’s only female teacher at The Cooking and Hospitality Institute of Chicago. While Caitlin was enrolled in school, she was pregnant and was often questioned by male colleges when she would drop out to become a mom. However, Chef Karyn supported and admired Caitlin’s work ethic, drive and passion to move forward. Looking ahead, the sisters give advice to other women who want to make a difference in the culinary scene. “Something we do, that many women aren’t taught, is to just jump. Be fearless. It all starts there,” Steininger says. Mix well in a large bowl, spread in a 9″x13″ pan. Lay strips of bacon over top + drizzle with BBQ sauce. Bake for at least 90 minutes in a 350-degree oven.